and blond leaf, lettuces, and arugula. 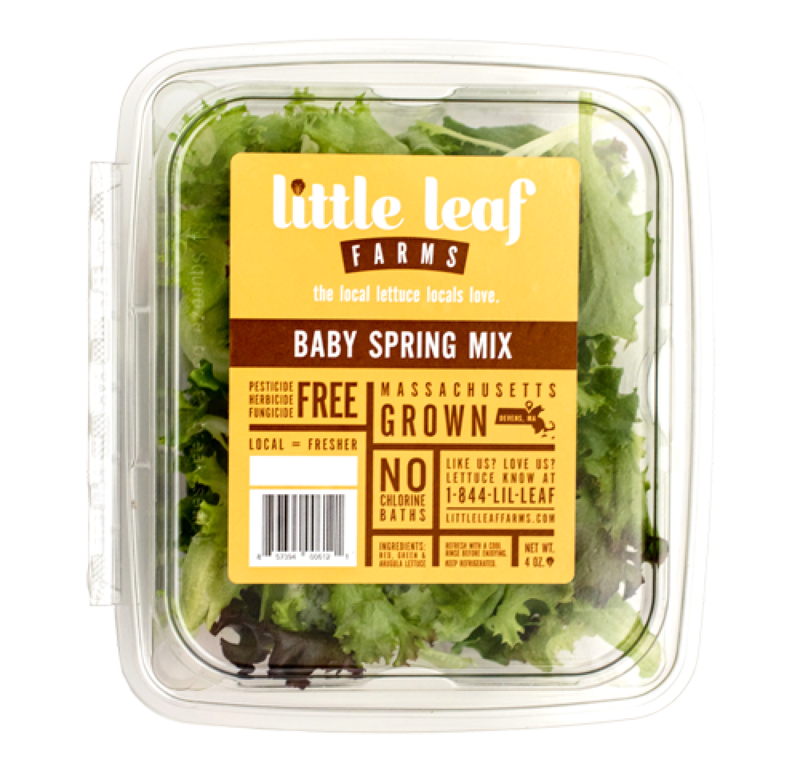 With its deliciously blended tastes, textures and colors, our Spring Mix presents itself beautifully for your next salad. 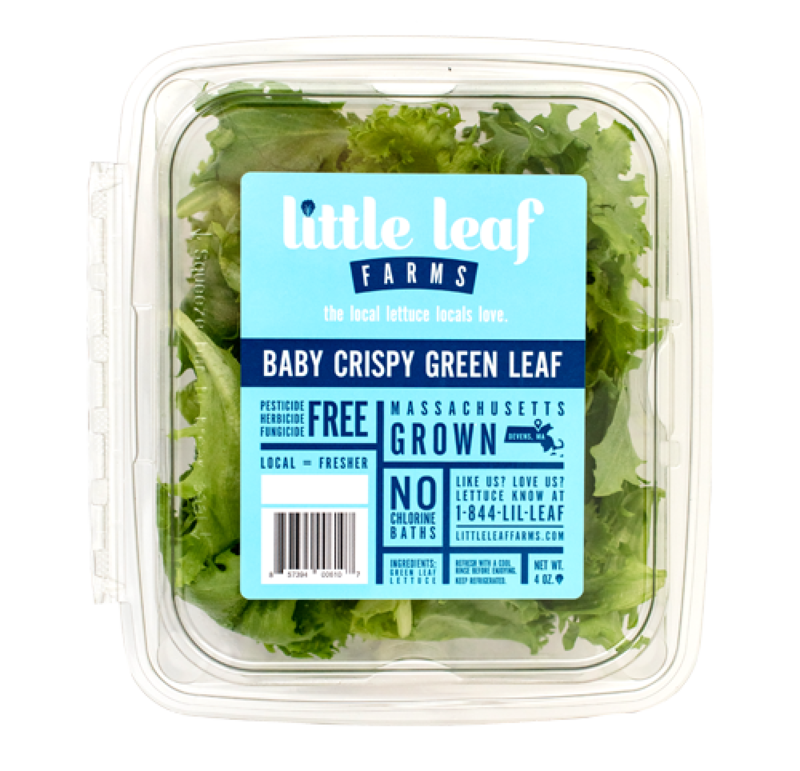 Along with our red and green leaf lettuces, it features the peppery taste of arugula and the crinkled edges of our blond leaf. It’s as tasty as it is eye-pleasing! 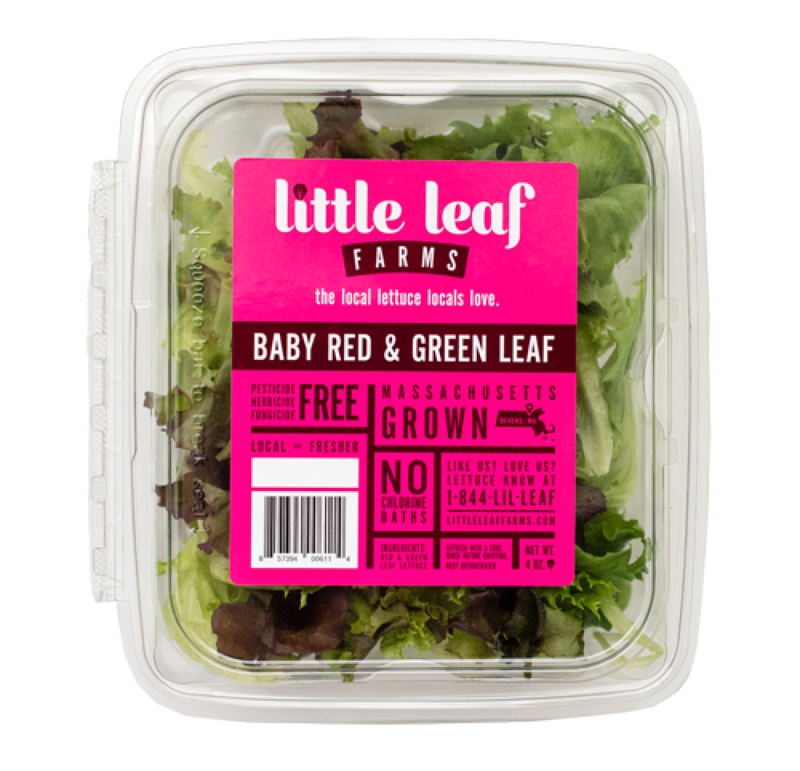 A delicious Red & Green Leaf Mix of tender red leaf and green leaf baby greens. With a delicate and mild flavor, these greens are the perfect base for any salad. 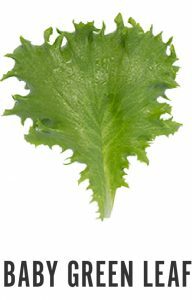 Green leaf lettuce provides a nice crunch, while red leaf lettuce offers up appealing color and is an excellent source of beta-carotene. Serve with your favorite dressing and fixings for a delicious side dish or main meal. 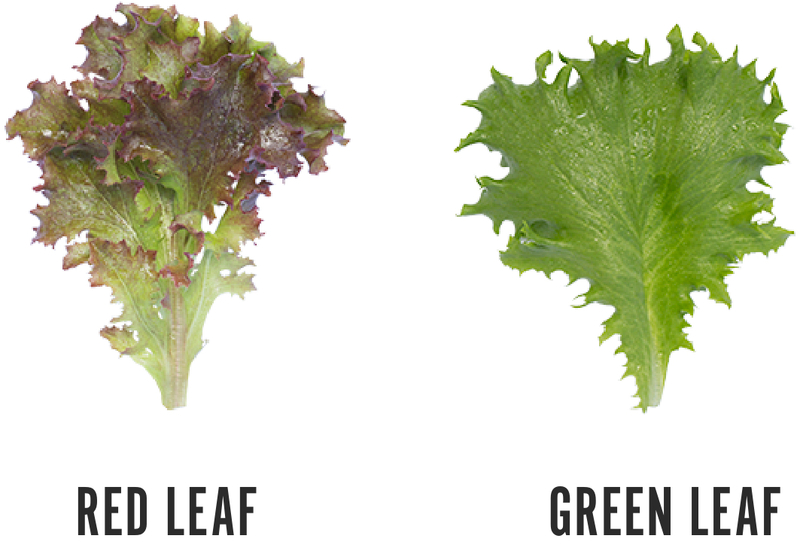 You will never eat iceberg and romaine again after you try this lettuce. Flavor, crispness and freshness that will exceed your expectations. 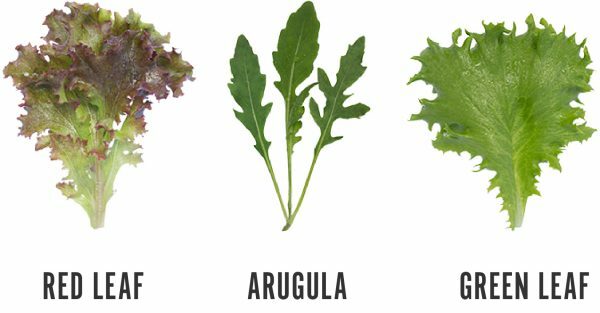 If you wondered if you could ever get excited about lettuce, try this for your next salad and you will become a believer.